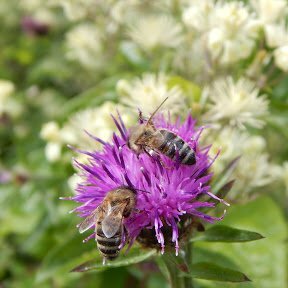 As some-one who has been raising awareness of the plight of bees since 2008, one of the more recent gardening trends I have been most thrilled to see, is the inclusion of wildflowers - for example, wildflower areas in lawns, and wildflowers in garden borders. So many wildflowers are stunningly beautiful, and don't look at all out of place, so why not include them? 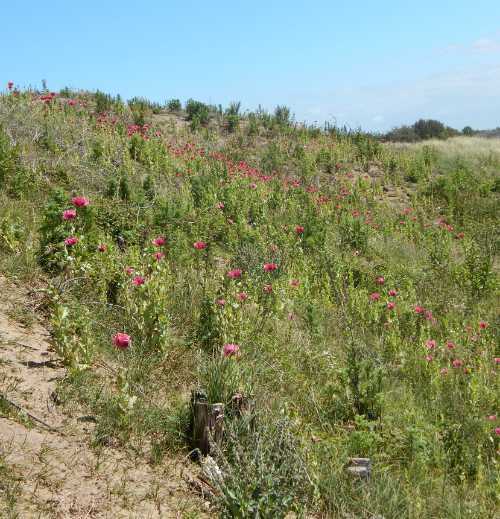 Poppies growing wild among sand dunes. Every year they are an absolute magnet for bumble bees! The decline in wildflowers in the USA is relevant not only for bees, but also other pollinators, such as the monarch butterfly, and is impacting specific plant species on a major scale. For example, milkweed is the only group of plants that monarch caterpillars feed upon before they develop into butterflies. According to a study by Gelph University, industrial farming contributed to a 21-per-cent decline in milkweed plants between 1995 and 2013, and much of this loss occurred in the central breeding region(1). Milkweed is relatively easy to plant if you follow the instructions (put the seeds in the fridge for about 2 weeks before planting). Milkweed is also an attractive plant to have in the garden too. It's a similar situation across Europe, including Britain. 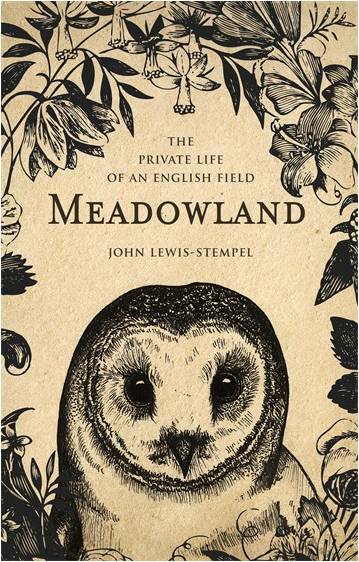 “Before the Second World War, meadows dripping with wildflowers and humming with insects would have been a familiar sight across lowland UK. 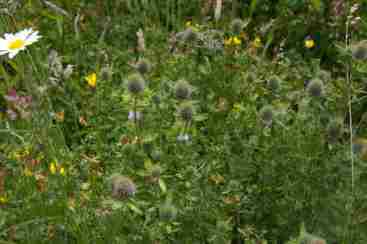 But in recent years, over 95% of our lowland meadows have disappeared” – say the UK Wildlife Trusts. 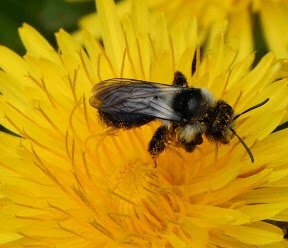 You may not be able to create a full-scale meadow, but it’s obvious that a wildflower area offers far greater benefit to pollinators than a uniform grass seed lawn. On the other hand, many wildflowers will grow in the flower border, or even in pots or the rockery. I love Valerian. 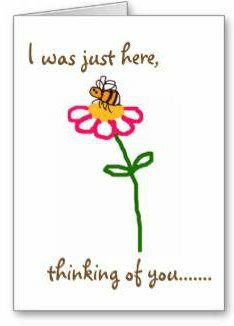 It's a lovely plant, and both bees and butterflies visit it. Valerian seeds can be purchased at a snip of a price from Amazon from reputable suppliers! 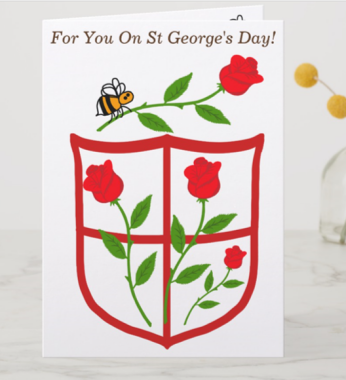 Just Seeds are a DEFRA registered supplier, and sell a good range of organic certified, British wildflowers; whilst Mr Fothergills are a well-established and respected as a supplier of seeds. 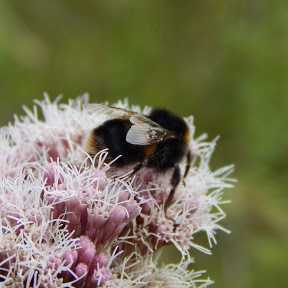 Just Seeds offer Common Valerian - great for bees! 2. Your garden can make a difference! Don’t underestimate the importance of gardens! 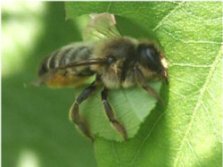 They help to link habitats, and provide important (hopefully pesticide free!) 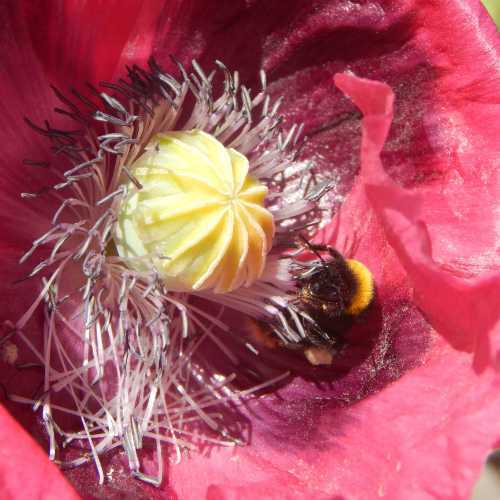 food and shelter for a range of bees and pollinators. In addition, gardens collectively, cover a lot of space! I don't have figures for the USA, but in Britain, they cover over 1 million ha of land (take into account that Britain is a small island). 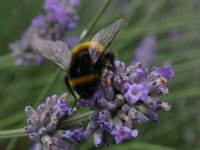 By including a wildflowers in your garden, you’ll be able to attract a greater variety of bees, butterflies, hoverflies and beetles. If you have children, here is an experiment to try: once the flowers are in bloom, take a plastic hoop, place it in the wildflower area, then count the variety of invertebrates seen in a day. Move the hoop to different habitats over a period of a few days and again, record what is seen, then compare the results. Wildflower meadows are so few and far between these days, we’ve almost forgotten how beautiful wildflowers are! It’s a shame! They help to add a soft, relaxed, informal dimension to a garden. Even if you only have a small space to spare, you can optimize the space by selecting wildflower seeds that are correct for your soil type and conditions (e.g. clay, sandy etc), and select appropriately, although some are adaptable for multiple soil conditions. Fortunately these days you can buy wildflower seeds in relatively small quantities, perfect for a small patch-sized plot, and with mixtures to suit a variety of soil types, including clay or sandy soils, as well as shady areas. (1) University of Guelph. "Habitat loss on breeding grounds cause of monarch decline, study finds." ScienceDaily. ScienceDaily, 4 June 2014. <www.sciencedaily.com/releases/2014/06/140604203056.htm>.